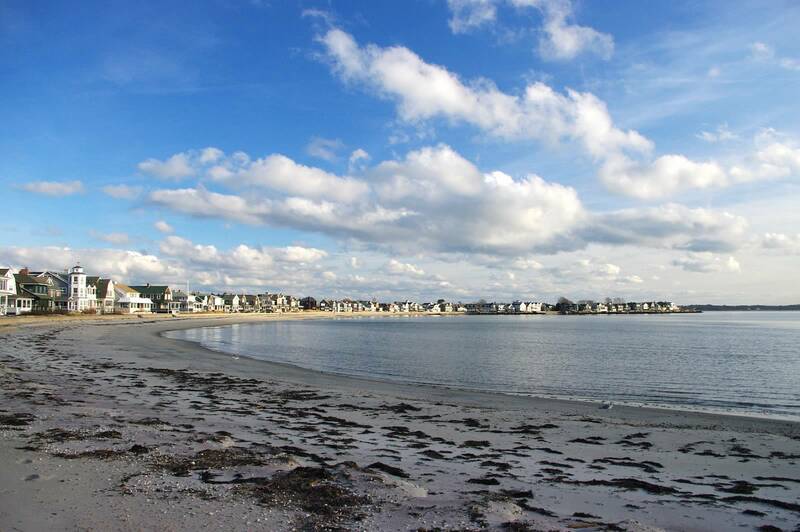 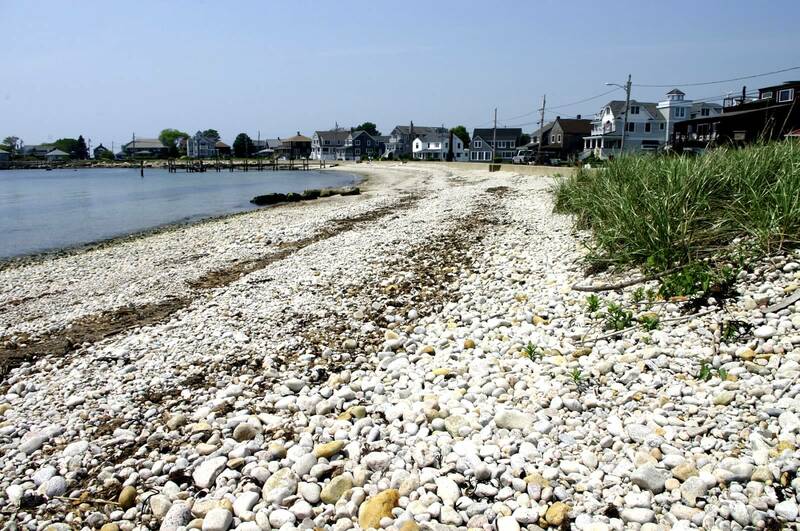 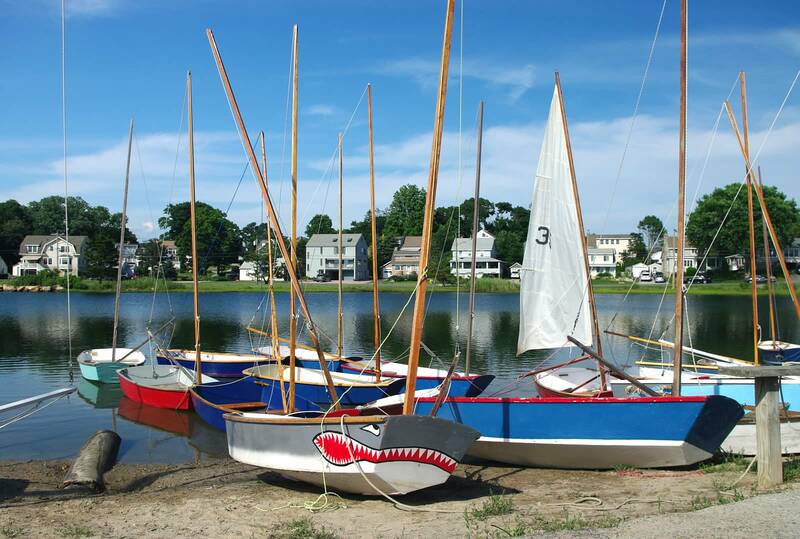 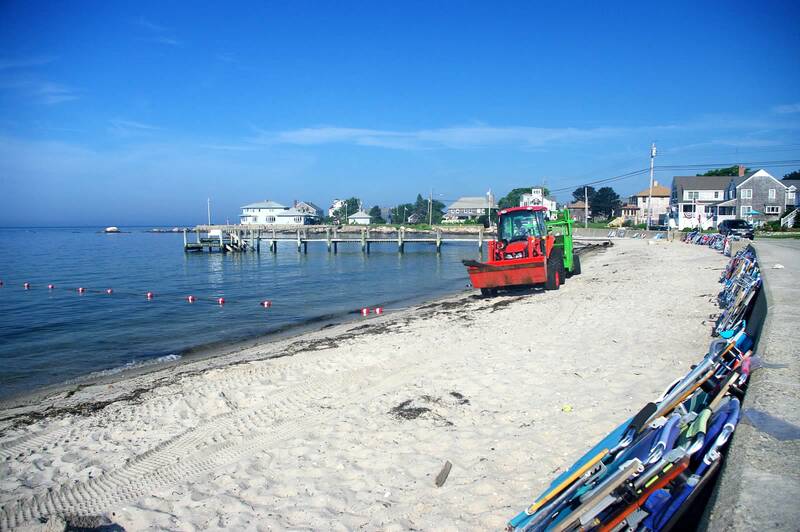 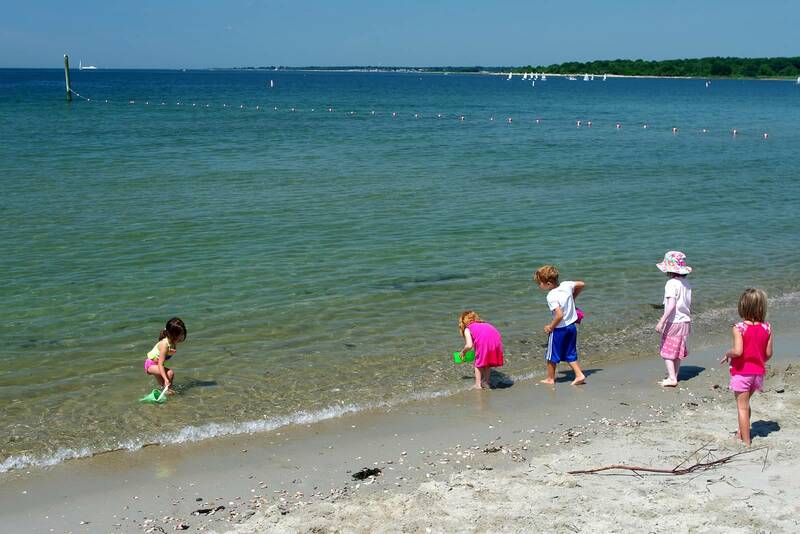 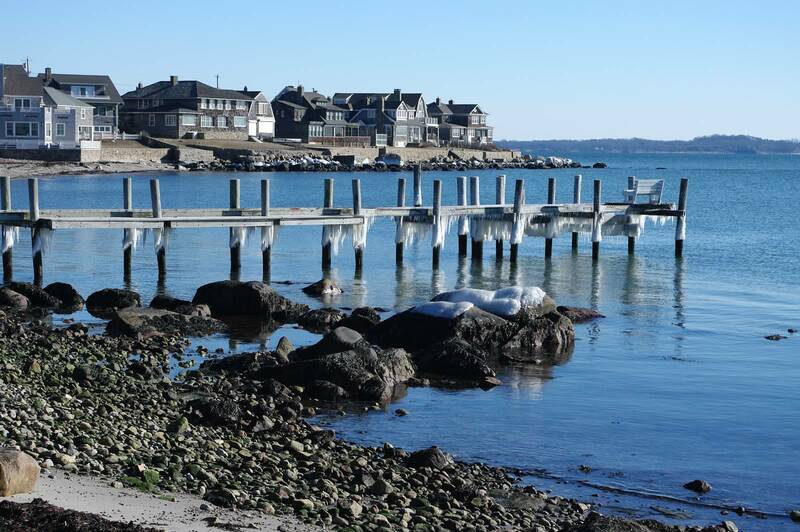 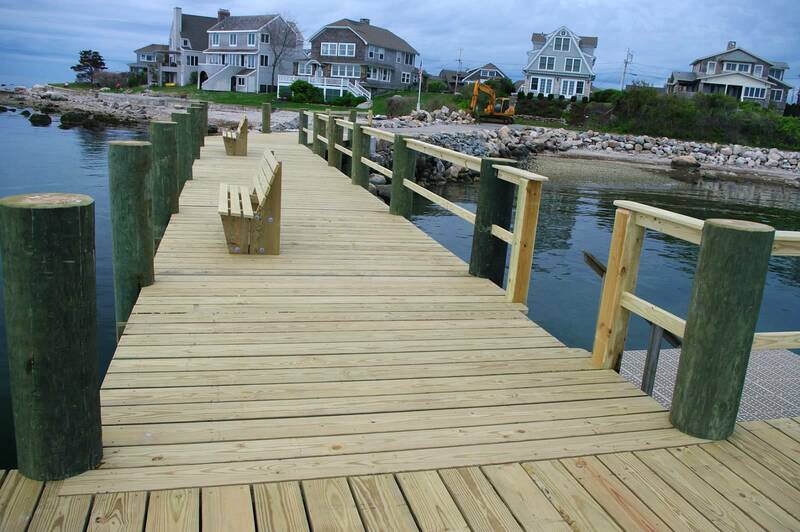 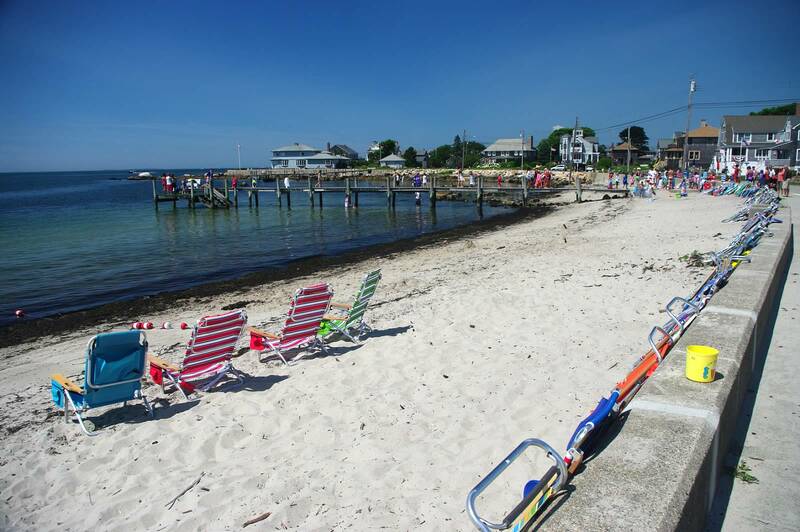 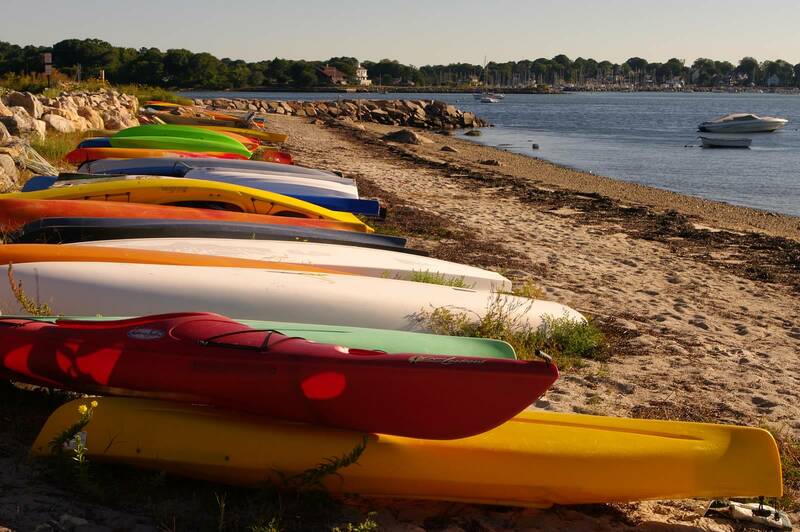 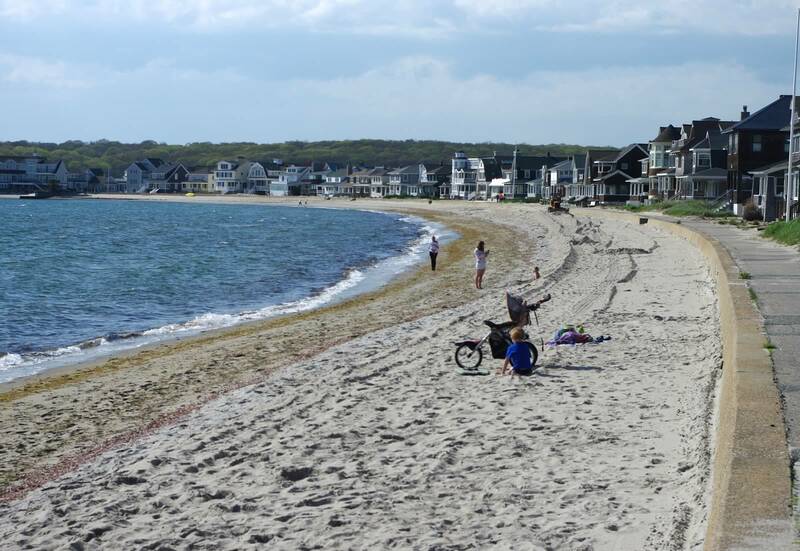 Groton Long Point, where generations of family and friends gather annually to renew the spirit & enjoy miles of beaches with clean sand and clear water. 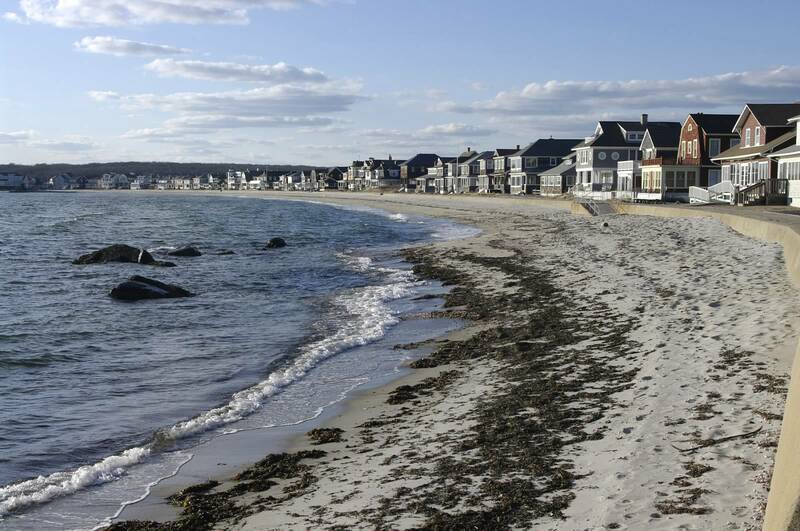 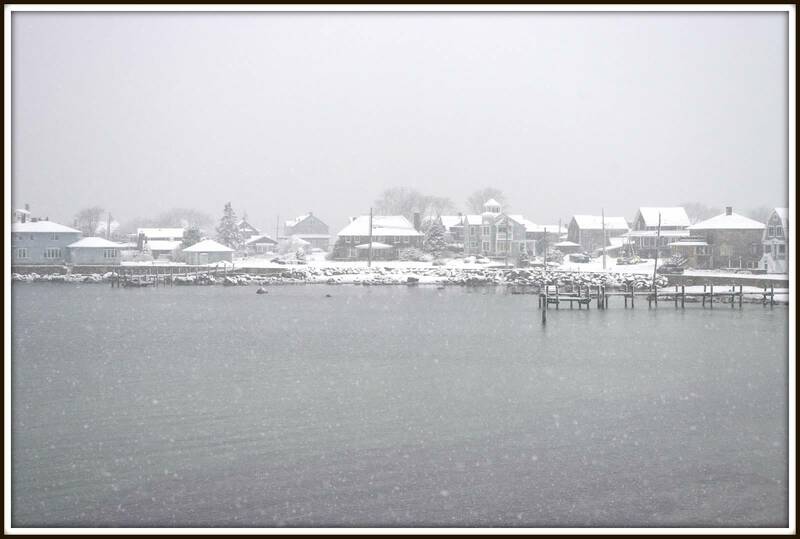 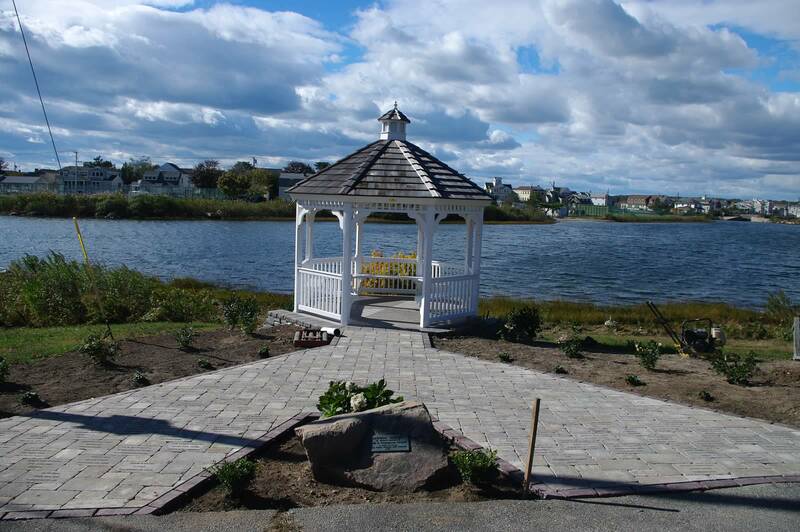 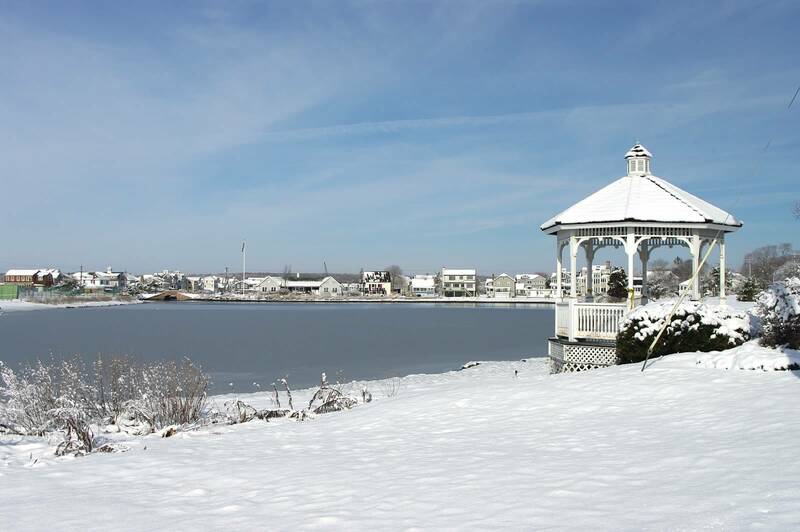 Established in 1921, and often referred to as the “Riviera of the East Coast” The Point, fondly referred to by its residents, is a sandy peninsula stretching south nearly a mile and jutting out into Long Island sound off the coast of Groton, CT. 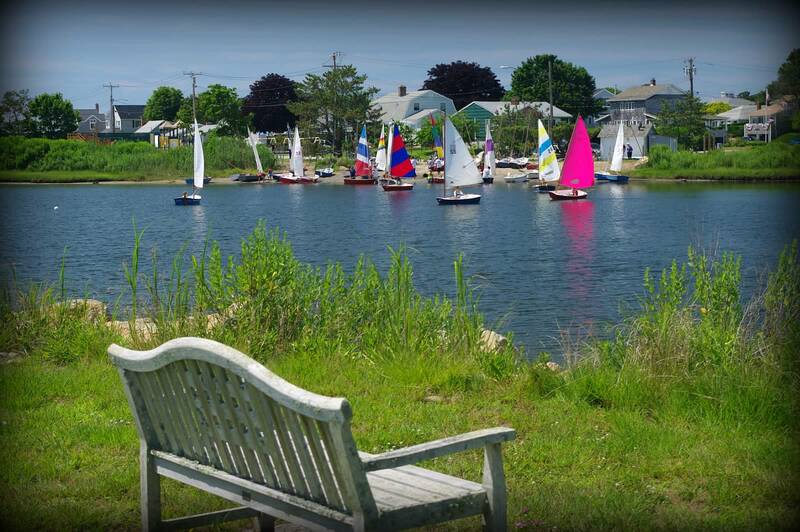 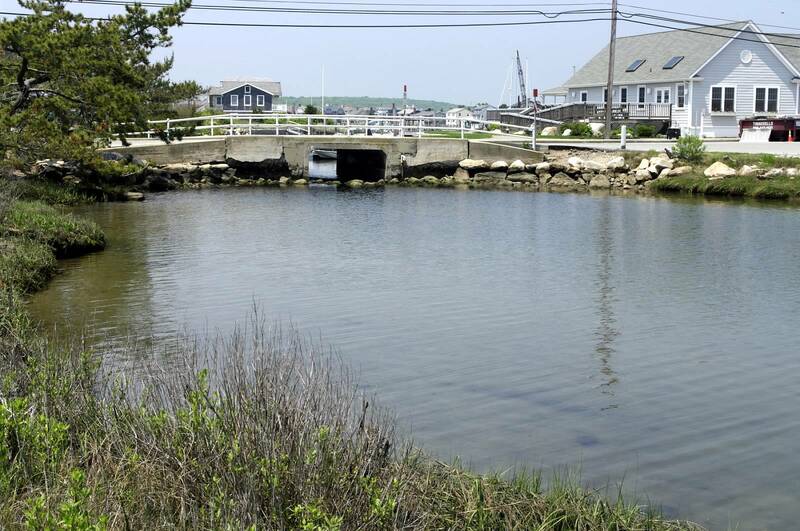 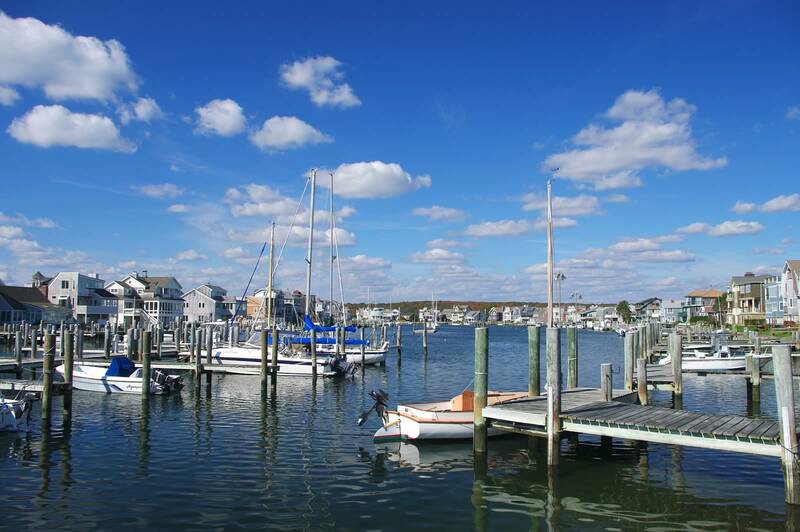 This small community is less than a square mile & has a shoreline of two and one-half miles in length with four sandy beaches, a 25-acre lagoon, coves and tidal inlets, marshes and fresh water wetlands. 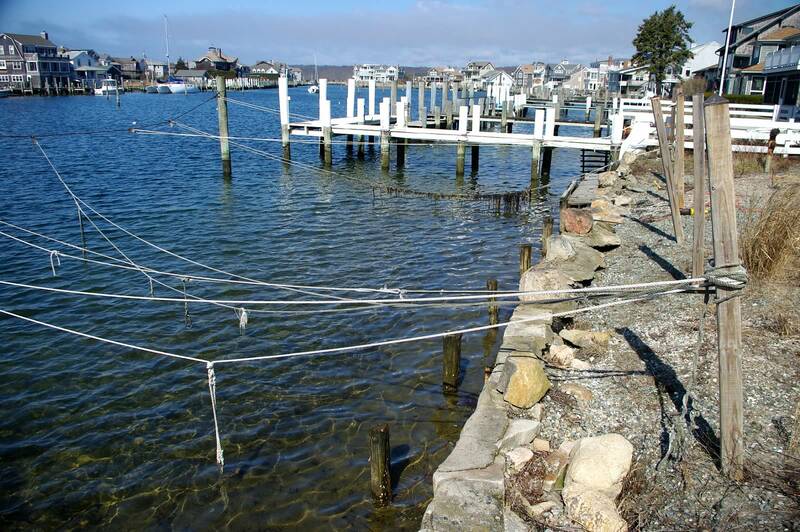 Swelling to full capacity in the summer months, The Point is year round residence to about twenty five percent of it’s homeowners. 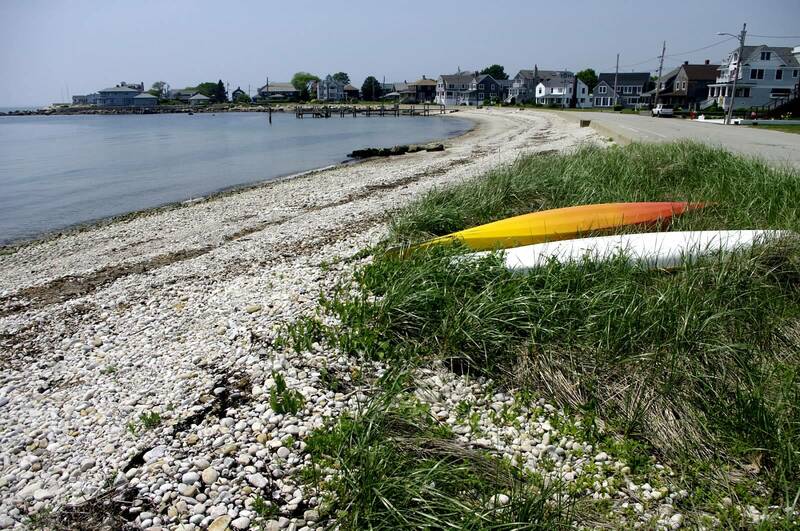 See all that this unknown gem, Groton Long Point, has to offer. 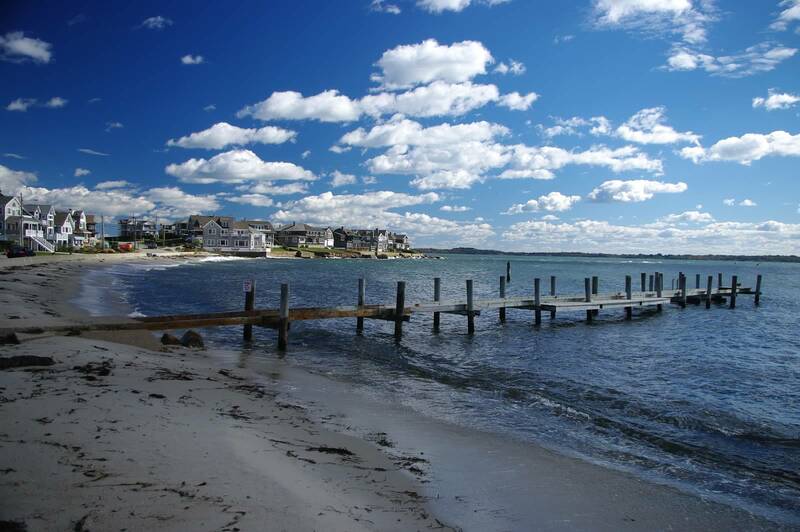 Just minutes from downtown Mystic with easy access to I95 and rail service to New York and Boston.